Ortega and his wife sworn in as President and Vice President of Nicaragua. 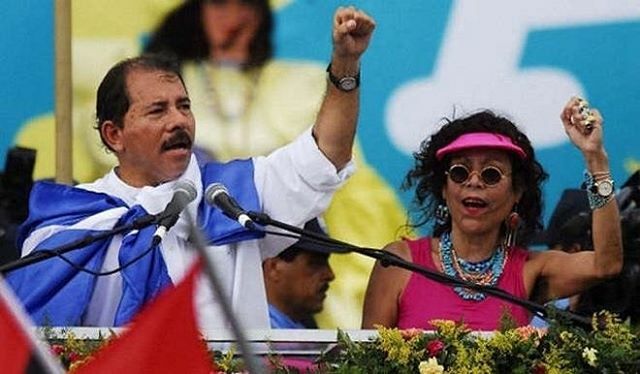 Daniel Ortega, 71, has been sworn in for a third consecutive term as Nicaragua’s president, with his wife, Rosario Murillo, as the new vice president. married couple given the reins of power in the history of Central American. The couple were elected in November, 2016.